Rotterdam, November 6, 2018 | The social enterprise Smart Parks received the title of ‘Tech for Global Good 2018 laureate’ from the American Tech Museum for Innovation. They win this award for its innovative and sustainable approach to nature protection. The Tech for Global Good program recognizes innovators using technology to benefit humanity. The laureates of 2018 have created innovative technology benefiting our environment and battling the threat of climate change. 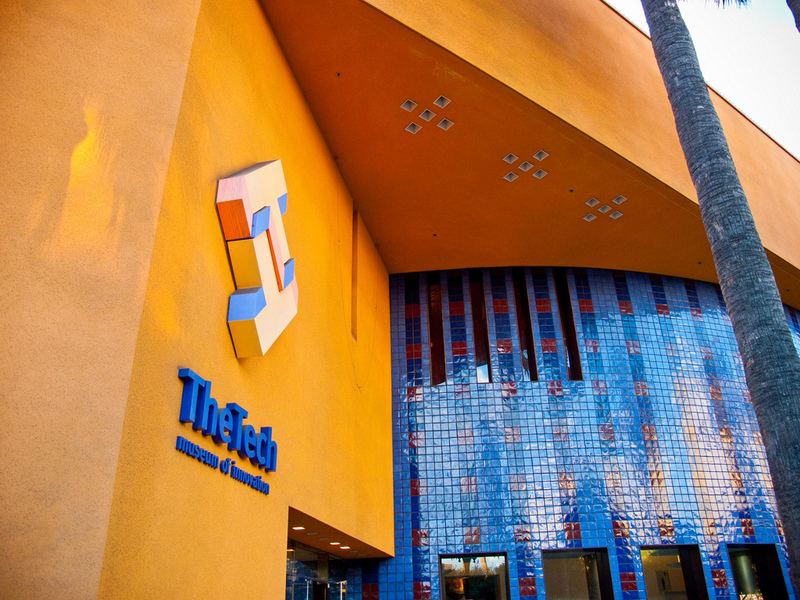 An exhibition on the Upper Level of The Tech Museum will feature the story of each organization and its founders. Their work is also being incorporated into educational materials available on field trips to The Tech and made available to teachers online. 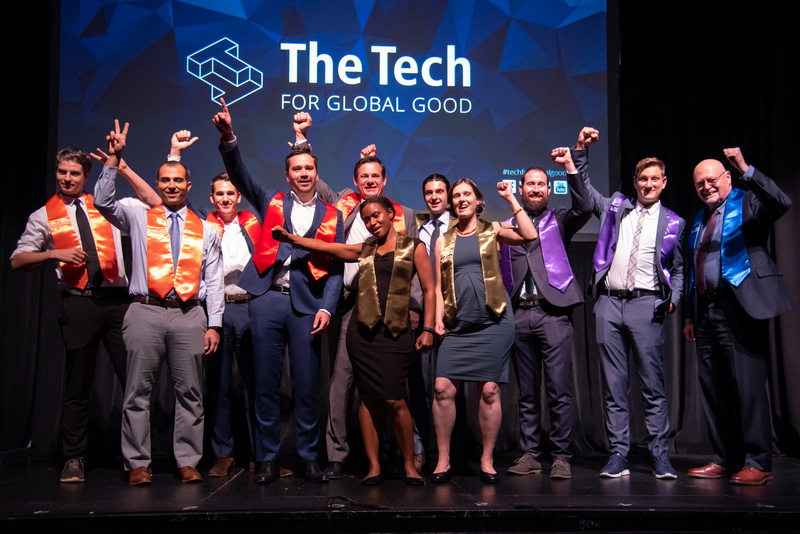 Other Tech for Global Good 2018 laureates are: Freight Farms, Opus 12, Proterra and Rainforest Connection. The honorary titles waseawarded on Saturday, November 3 2018 in San Jose, California. In the evening writer and activist Paul Hawken received the James C. Morgan Global Humanitarian Award.